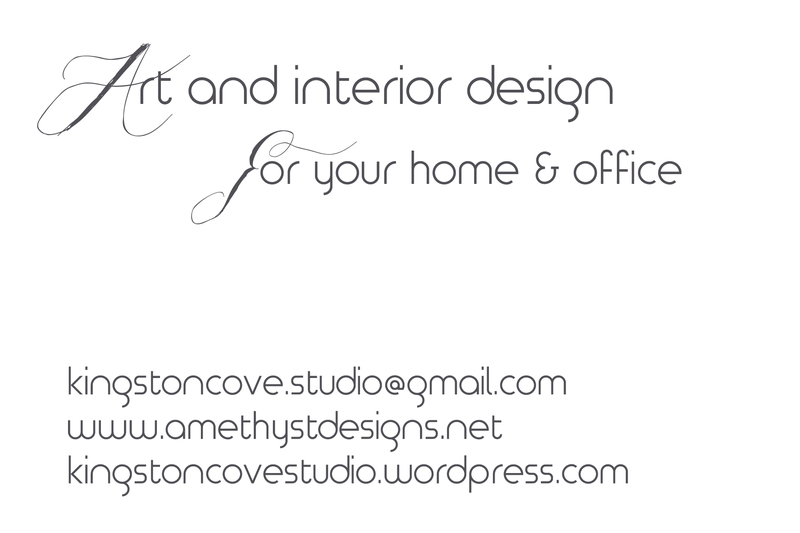 Missing the creation interior design, so decided to re-open my design business. Consultations and full interior design and interior architecture offered. Home or office designs.